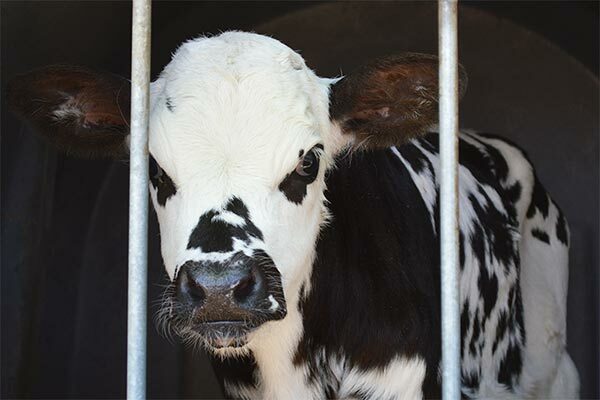 23-02-2019 Animal Transports EU Live Exports Created by Animals' Angels e. V.
Animals' Angels follows two animal transports with pregnant heifers from Germany to Uzbekistan. After a 24-hour break without unloading, the animals continue their arduous journey on icy and bumpy roads. Shortly before the border to Kazakhstan a snowstorm comes up. The road is barely visible for all the white. In addition an icy wind blows. 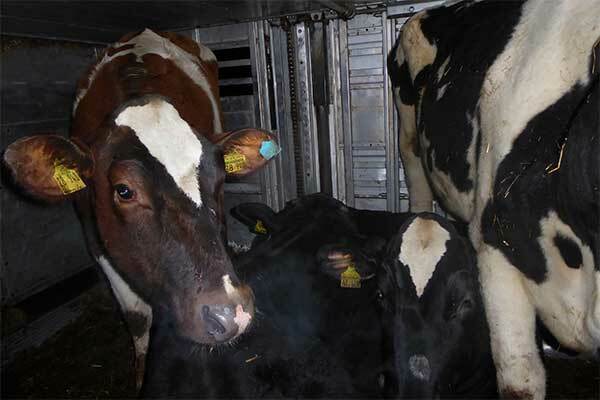 It's hard to imagine how the animals have to endure this cold in the truck. 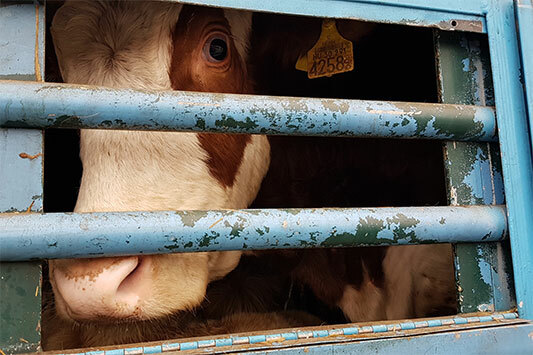 Anni, Lislet and the other 64 pregnant heifers were unloaded for the last time at the border between Belarus and Russia. They have now been in the vehicles for over 50 hours – and the end is far from in sight: there are still 2.400 km to go. The transporters reach Kazakhstan. Here, too, the animals face freezing cold and bad roads. The transports stop twice for several hours, but again Anni, Lislet and the others remain on the trucks. 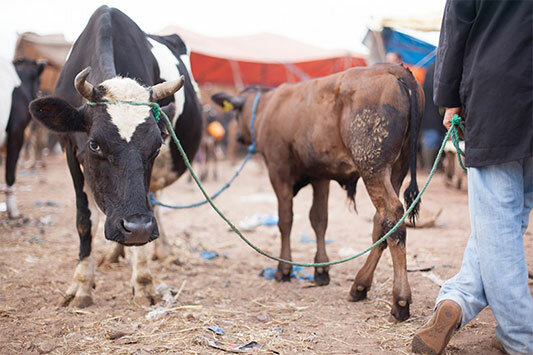 According to the driver, there is no possibility to unload the animals – and nevertheless these transports were approved. After more than a week of transport and an unbelievable 118 hours on the truck, the animals reach their destination in Uzbekistan. The fact that they are all still alive is a miracle. According to the importer, this is not always the case. Last week, three animals from Germany did not survive the hardships. It is irresponsible that such transports are still permitted. As our on-site mission shows, an export stop is long overdue. Fortunately, some official veterinarians have also recognised this, as the current discussion in Germany shows. We continue to advocate that the other administrative districts follow this example and no longer dispatch such transports as Anni and Lislet had to undergo.